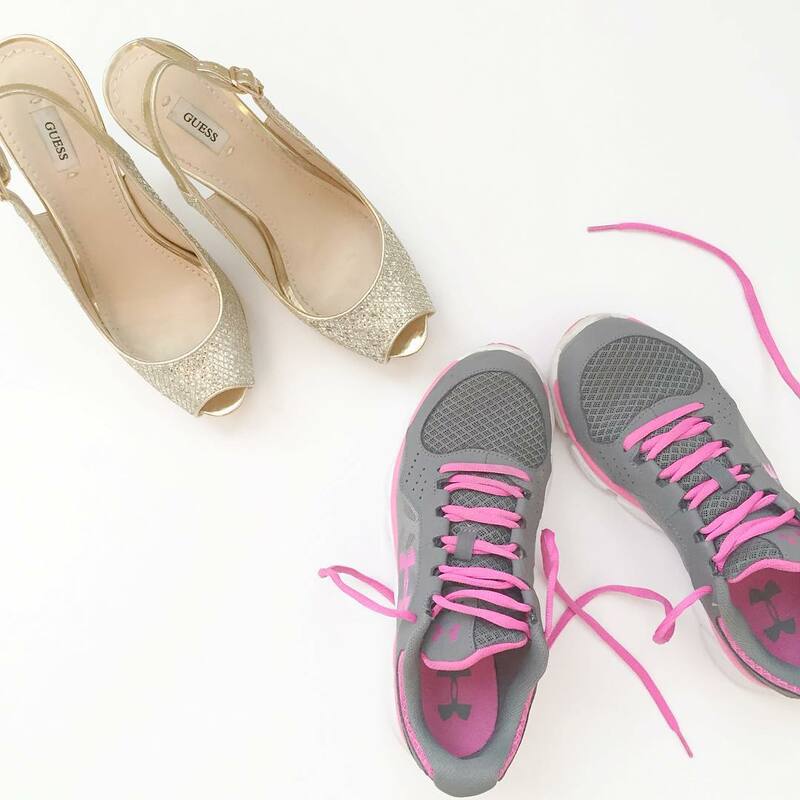 A couple weekends ago, the morning after I celebrated my glamorous ‘Roaring 29’ birthday, I traded my glitter heels for my pink athletic shoes (Tennis shoes? Sneakers? Running shoes even though I don’t run?) Anyways! 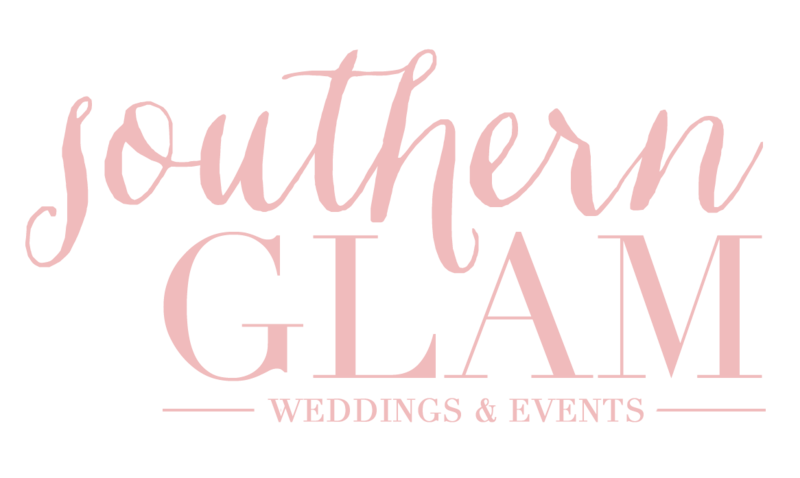 In true southern glam style, I bartered style for comfort for a great cause because it was time for Southern Glam Weddings & Events to give back. The Animal Coalition of Tampa‘s (ACT) annual Stride for Strays fundraiser is both an organization and event that I hold very near and dear to my heart. Somehow I’ve become a magnet for stray animals and they just seem to find me. When a sweet little fluffy face needs help, it’s off to ACT for low cost spay/neuter and vaccines. The craziest (and probably the dumbest, yet best!) thing I have ever done was serve over lanes of Interstate 75 in South Georgia when I spotted a dog running along the highway. I jumped out of the car with poor Sean dazed in the passenger seat, and ran towards the dog. It was a massive Mastiff and he had two friends with him, a full grown German Shepherd and a Pit Bull puppy. Not once did it occur to me these stray, and possibly vicious, animals could tear me to pieces. I lured them into my SUV with the only food we had from our trip, peanut butter crackers, and drove back the three hours to Tampa. I was clueless as to what was going to happen next but these poor guys needed a good meal, a bath, a foster home, and the Animal Coalition of Tampa. Aren’t they just the cutest? I’m proud to say all my rescue animals have found homes and I could not have done it without the wonderful health care ACT provides. In 2008 I began fundraising for ACT in their annual Stride for Strays event and have proudly continued each year. 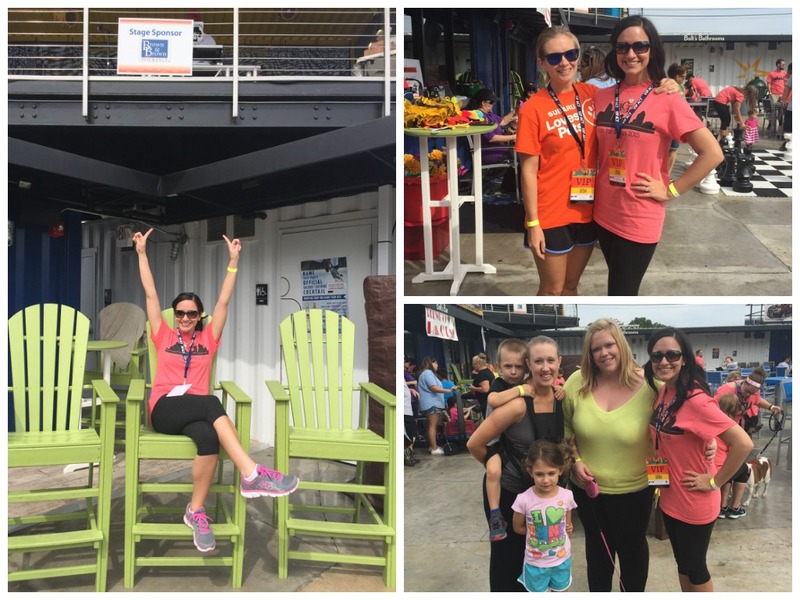 In addition to securing a sponsorship from Brown & Brown Insurance and raising funds, I decided to give back and volunteer the check-in table this year. Tails were wagging on Halloween costumed dogs at Ferg’s Live who were eagerly awaiting the ribbon cutting to begin the Stride. After the walk, striders enjoyed vendors, games, food, music, and contests with their beloved four legged friends. I celebrated another successful year with ACT and took a little pride in knowing I assisted a tiny bit in raising over $50,000. Cheers to another year of benefiting and saving animal lives in Tampa Bay …and also in South Georgia!